With over 200 million album sales worldwide, and remaining the only artist to chart seven consecutive US No. 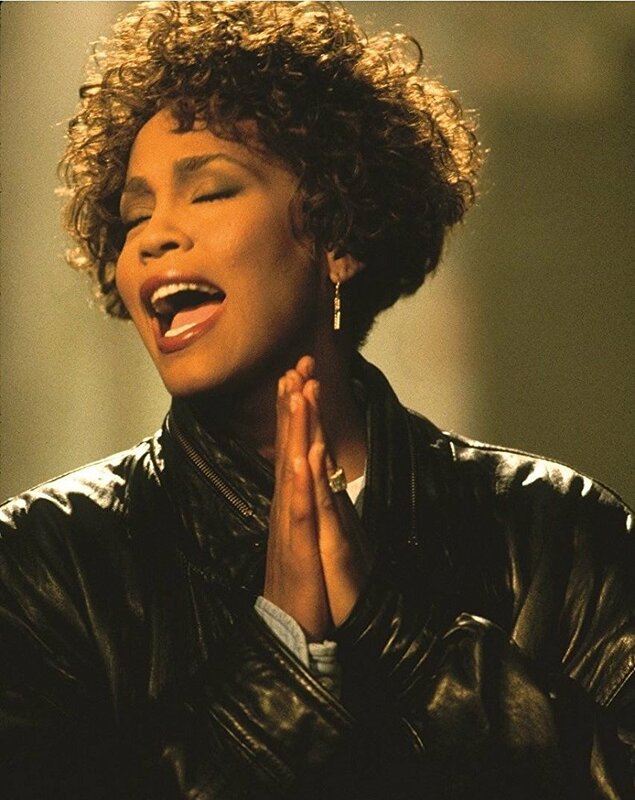 1’s, Whitney Houston was heralded as the voice of a generation. Coming from an esteemed lineage of singers, Whitney was plucked from her gospel-singing roots to rule the world stage. She inspired a generation of singers from Mariah Carey to Beyoncé and her unforgettable performance of The Star-Spangled Banner unlocked an anthem that had for so long been dismissed by many black artists. But all these achievements have become a footnote to a story of addiction and self-destruction. With salacious stories filling the columns of tabloid papers and magazines, Whitney had the voice of an angel onstage, but seemed to be torn apart by her demons offstage. made with full access to her family and collaborators. It showcases exclusive audio and never-before-seen video archive from her time as a recording artist and performer. By casting her story and her work in a new and revealing light, WHITNEY reassesses the life and legacy of one of music’s biggest stars. Deptford Cinema are delighted to be able to screen this acclaimed documentary whilst it is still in cinemas, ahead of home video release. Special thanks to Altitude Films.